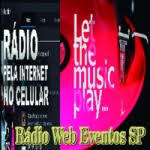 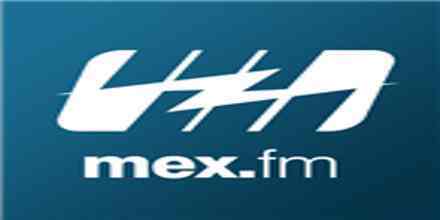 Radio Mex FM live broadcasting from Brazil. 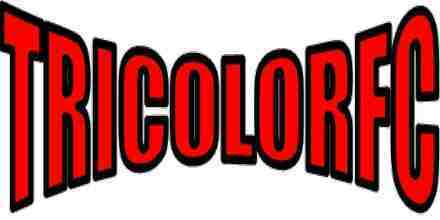 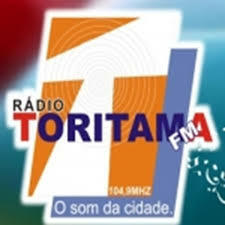 They broadcast various kind of pop, top40 music. 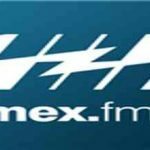 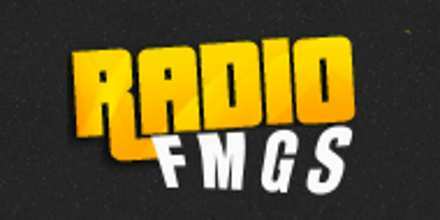 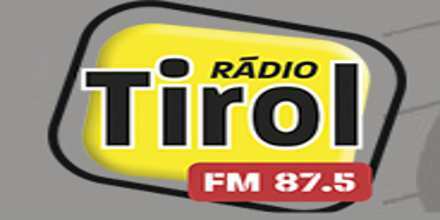 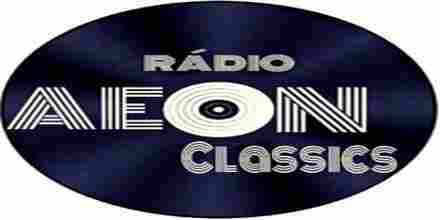 Radio Mex FM is one of the most famous online radio station on Brazil.